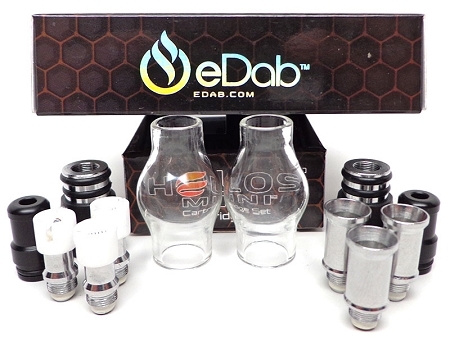 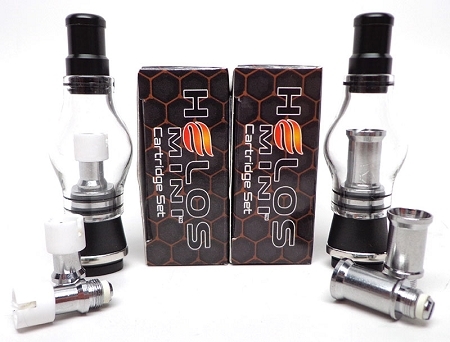 The HELOS Mini Glass Globe Cartridge Set is a micro style cartridge set for waxy essential oils. 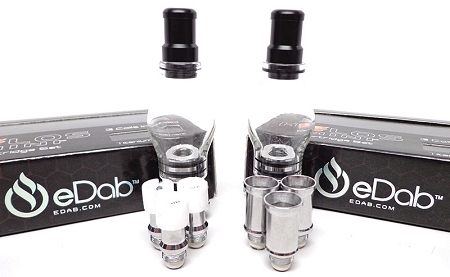 This cartridge set utilizes a glass globe design to allow the user to watch every step of the process, gauge exactly how much clouds is being produce, see how well the heating element is performing, all so you know exactly what is happening rather than just guessing at it. 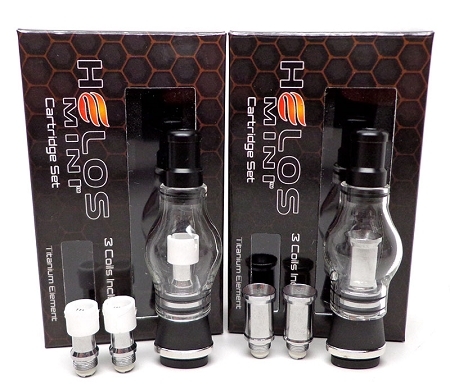 The HELOS Mini Cartridge set comes with the options of eNail or eFunnel heating elements depending on your preference, each working better for different materials with different consistencies.